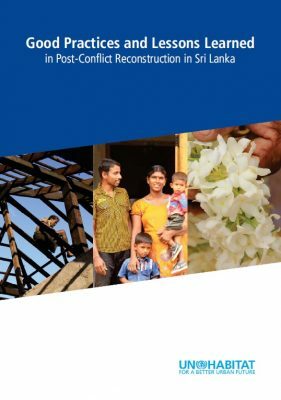 When three decades of conflict ended in May 2009 in Sri Lanka, approximately 450,000 people had been displaced, with many having to rebuild their lives after having their houses destroyed, having lost family members and with no proper means of livelihood. 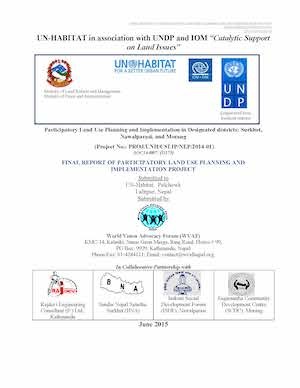 The project “Participatory Land Use Planning and Implementation in Designated Districts: Surkhet,Nawalparasi and Morang” is first exercise in the area of participatory land use planning in Nepal. It was initiated in March 26, 2014 and was completed in June 30, 2015 with seven land use plans ready for implementation that were prepared by adopting a blend of technically top down and practically bottom up planning approach. The Evaluation Report highlights key achievements on issues such as relevance, effectiveness, efficiency and sustainability, among others, and in doing so, guide future programming within the country towards better programme implementation alongside partners in the country. 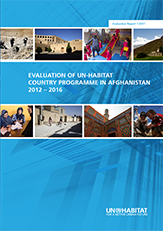 Relationship between HQ, Regional and Country offices is also addressed, detailing evaluation of five key projects from 2012 to 2016. 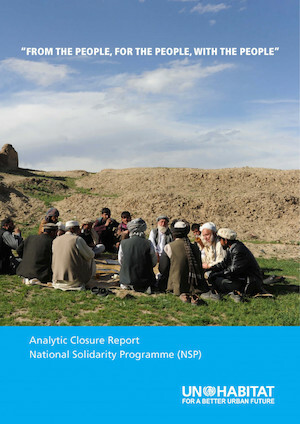 The National Solidarity Programme (NSP) was a flagship programme of the Government of Afghanistan benefiting from more than $2.3 billion of donor funding. The programme had the goal of building peace and solidarity amongst the people and to empower them to be responsible for local level governance and development. 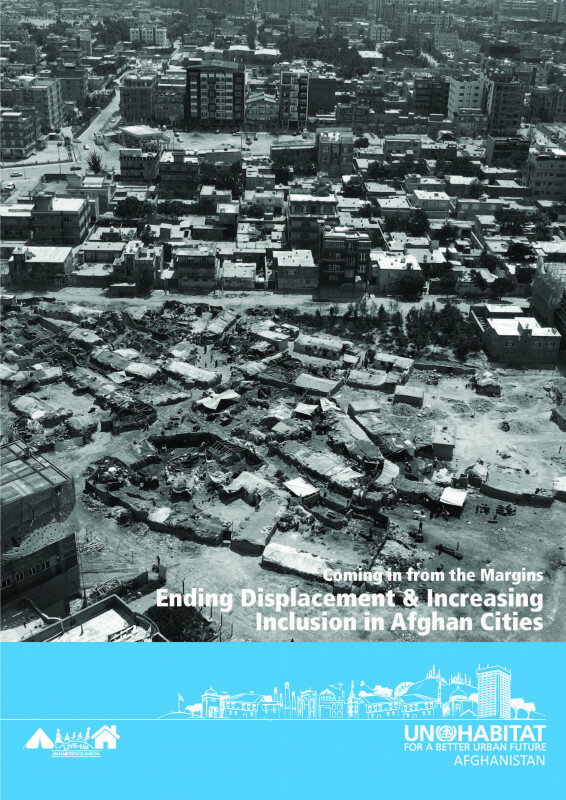 Afghanistan’s future is urban. The population of Afghan cities is expected to double within the next 15 years and by 2060, one in every two Afghans will be living in cities. This transition represents already and will continue to represent, an enormous challenge but also an opportunity for the Government, the private sector, Afghanistan’s international development partners, and, most importantly, households themselves, to deliver adequate housing for all Afghans. Since 2002, over 5.6 million Afghans have returned from neighbouring countries and as many as 40% of them have not been able to reintegrate in their original locations. The total number of recorded IDPs in Afghanistan is more than 1.2 million. 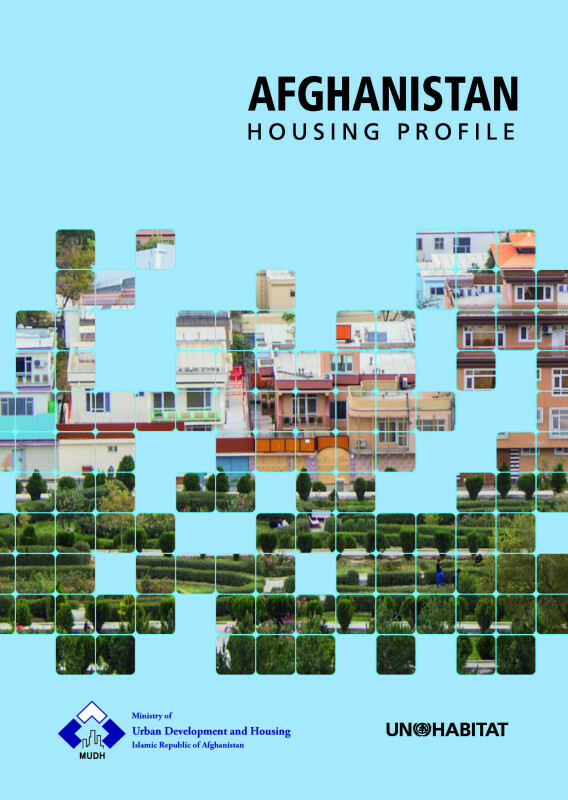 These returnees together with IDPs, rural-urban migrants and high natural population growth have resulted in an unprecedented expansion of Afghan cities. The 2030 Agenda for Sustainable Development is “grounded in [..] international human rights treaties” and is informed, among others, by the Universal Declaration of Human Rights and UN Declaration on the Right to Development. 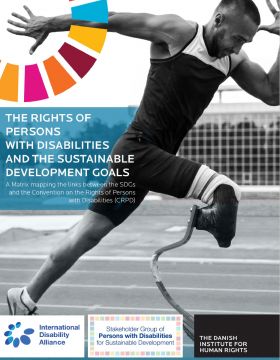 The 2030 Agenda “seeks to realize the human rights of all”. It also explicitly seeks to ensure that no one is left behind, reflecting the fundamental human rights principle of non-discrimination. In the context of efforts to increase levels of inclusive economic growth and entrepreneurship, bringing youth into developing economies is of real importance. 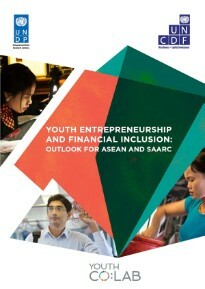 However, despite the large pool of talent and high entrepreneurial capacities, access to business financing remains a significant hinderance to youth financial inclusion. 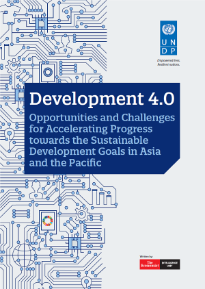 Rapid advances in technology will profoundly affect societies in Asia-Pacific. The Fourth Industrial Revolution—characterised by innovations such as artificial intelligence, automation, and bio-technology—is likely to transform existing systems of production, management, and governance. 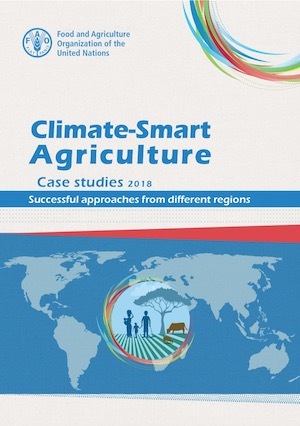 This publication was launched at the COP24 in Poland by FAO’s Deputy Director General, Ms. Maria Helena Semedo at the Global Alliance for Climate Smart Agriculture side event yesterday.